Jarrett Stepman and Fred Lucas interview Nick Loris, an expert in energy, the environment, and regulation at The Heritage Foundation, about the Green New Deal. Lucas and Stepman discuss the long history of environmentalist overreaction and predictions of catastrophe that haven’t panned out. 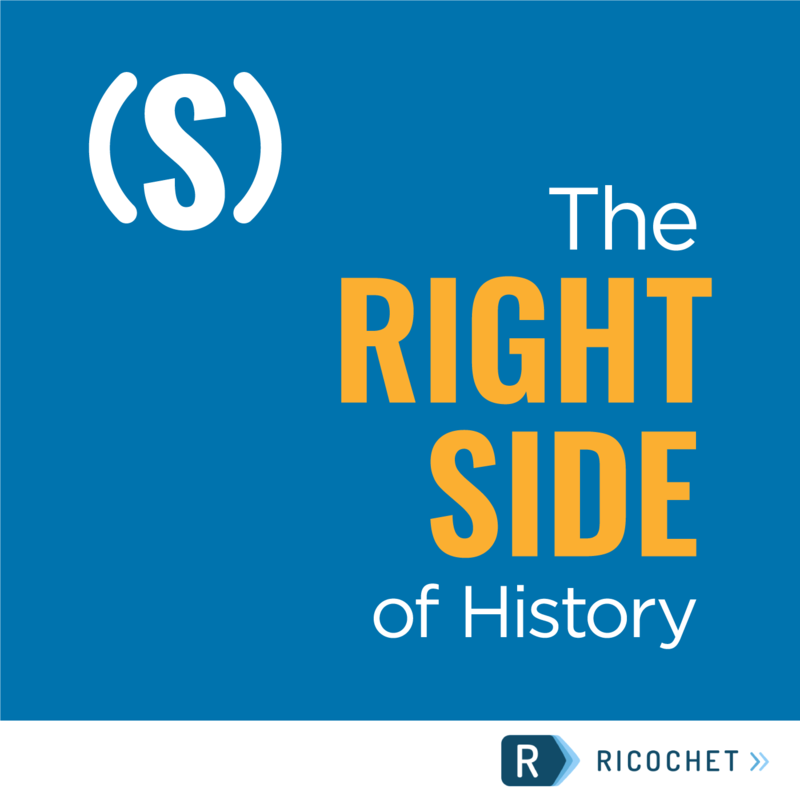 Subscribe to Right Side of History in iTunes (and leave a 5-star review, please! ), or by RSS feed. For all our podcasts in one place, subscribe to the Ricochet Audio Network Superfeed in iTunes or by RSS feed.